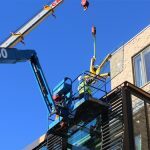 If you find you are paying out for more and more unscheduled repairs and reactive maintenance or if you are the new owner or manager of a property, you could benefit greatly from a detailed report following an expert inspection of the entire glazing package. 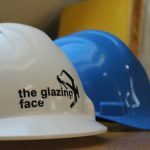 At The Glazing Face we use our extensive experience of different glazing systems to identify and assess the condition of glass, framework, caps, seals and fixings on an entire building or a single elevation. 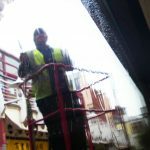 Our detailed report itemises these findings and provides recommendations for prioritising repairs or refurbishment together of course with detailed costings for these works. 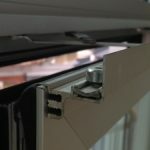 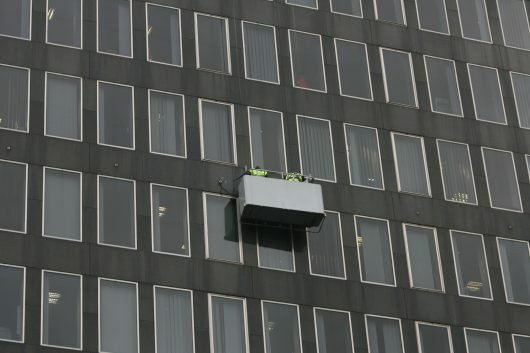 It is then recommended that the planned preventative maintenance visits be carried out, usually on a six-monthly or annual basis to re-inspect the glazing system and undertake any minor repairs needed. 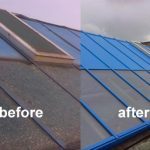 During the time not on site, reactive maintenance on unexpected items such as glass replacements can be carried out and the programme is continuously reviewed and frequency of visits updated accordingly.